The deer tick, Ixodes scapularis, is the main vector for Lyme disease. This is the time of year when my dog loves to run through the tall grass in the field next to our home. . .which means it’s high time for ticks. These tenacious little arachnids carry any. . . 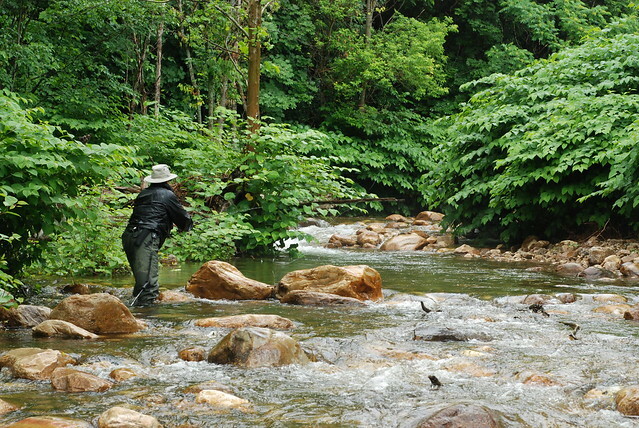 The key to fishing tight spots is to limit the amount of line you have on the water. This time of year, I spend a lot of time on small mountain streams, where the trout lies are surrounded by vegetation, rocks, and different kinds of current. In this video, Kent Klewein of. . .
Brad Croft works with a shelter dog in San Antonio, Texas. Most police K9 officers are pure-bred dogs, but one Texas man is trying to change that. Brad Croft believes that many of the dogs languishing in shelters can be trained to work the police. . .
That is a beast of a rainbow, no matter where you fish. As a Montanan exposed to some of the finest trout waters on earth, why is it that I venture to central Pennsylvania annually to fish for trout? Because it is truly a special place, with a. . .
Here’s a harrowing tale about a dog whose owner took no precautions to protect him from the heat, and it almost cost the dog’s life. Thankfully, a reporter and a friend were driving by and saw. . .
Here’s a powerful video featuring Todd Fuchigami, a guide for Ellensburg Angler in Ellensburg, Washington. (You may remember his big smallmouth, which we posted last month.) This clip is. 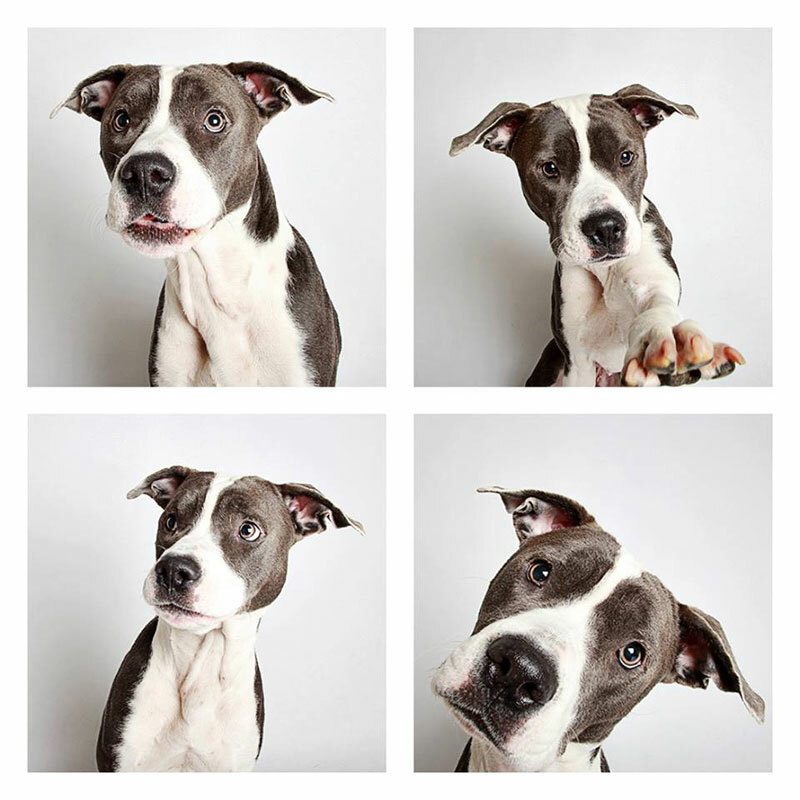 . .
To help increase adoption rates and show off their unique personalities, the Humane Society of Utah has teamed up with photographer Guinnevere Shuster to create photo-booth style. . .
Here’s an incredible service from a new website called Same Day Pups, which has made buying a puppy easier and faster than ever before. Here’s how they describe their innovative service: . . . Welcome to a new edition of the Orvis News Friday Fly-Fishing Film Festival, in which we scour the Web for the best fly-fishing videos available. This week, we’ve got a cool dozen. . .
Thayer Janes found that his Montana skills required some tweaking to fool New Zealand trout. I once had a friend tell me after a long, unfortunate day of fishing, “Pal, that’s why they call it ‘fishing’ and not ‘catching.’” Well, it seems like I have been saying those words far too often here in. . .